Are they worth their weight in gold? 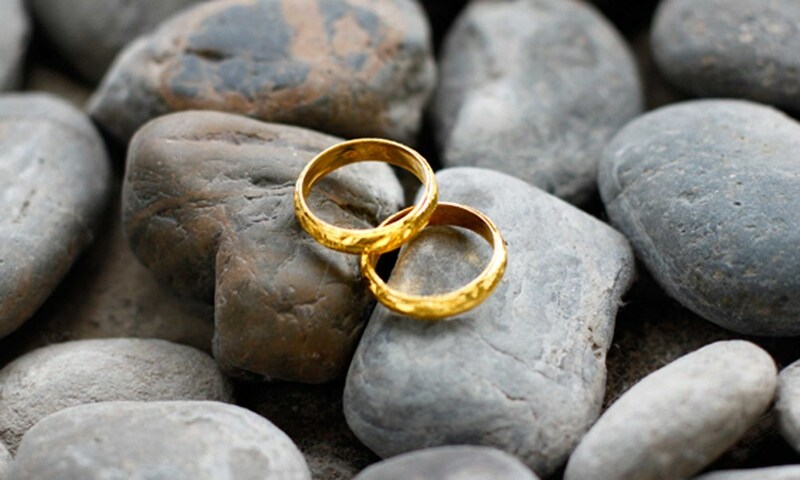 With Valentine’s Day fast approaching many of you may be scratching your heads (and digging deep into your wallets) wondering how to express your love for that special someone – what better way to do so than with something gold. If you do go down this route, there is a chance that the precious metal originated from the Chukotsk Peninsula in the extreme northeast of Russia. The main industries on the peninsula, which is within a stone’s throw of Alaska, include: hunting, fishing and the rearing of reindeer. The main exports of the region however come in the form of precious commodities pulled from the land; the mining of tin, lead, zinc, coal and, of course, gold which are vital to the local infrastructure. The Metasomatic rocks of the peninsula contain deposits that are known to lead to rare-metal mineralisation which makes the area a hot-bed for mining. Metasomatism is the chemical alteration of a rock or mineral caused by the flow of hydrothermal fluids, from igneous or metamorphic sources, which leads to the addition or replacement of chemicals in the rock's pores. This often leads to the formation of new minerals including gold ore deposits. The metals and ions in the process are transported in fluids, and their interactions in the rock's pores are of vital importance, so the study of fluid inclusions from the rocks are integral in the understanding of the formation of these ores. This subject has caught the eye of many researchers and academics across the world including PhD Anna Kurguzova who is working on her thesis at the Saint Petersburg State Mining Institute. She is using the Linkam THMS600 stage to help her describe the physical and chemical processes of the ore-forming process. The Linkam stage is ideally suited for the study of fluid inclusions because of its reliable heating rates and its 0.1c temperature accuracy. We wish Anna the best of luck in her thesis. Maybe one day, her findings will lead to gold being more available and therefore more affordable for all. PS – I do not accept any blame if any of your partners are now expecting to be lavished with gold gifts next Thursday.